Delightful Dutch colonial situated on a corner lot next to the neighborhood bike path. 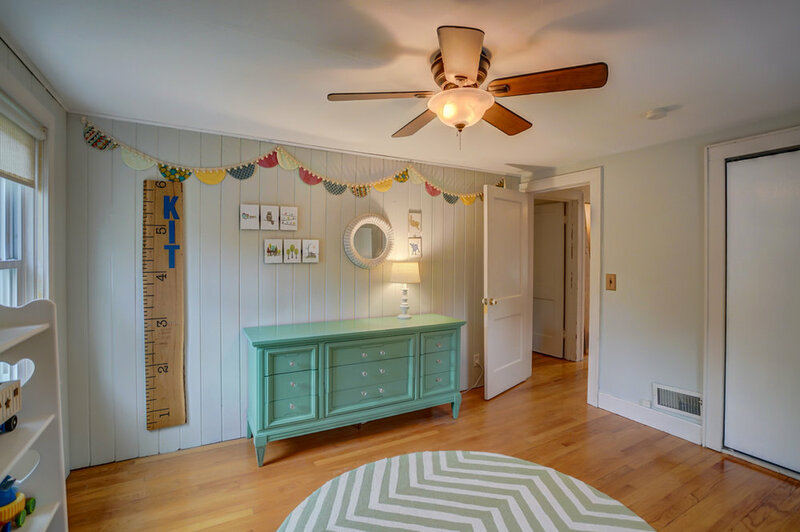 You’re sure to love the original 1930’s charm and character, lots of natural light, hardwood floors, newly remodeled basement, & generous upstairs bedrooms. 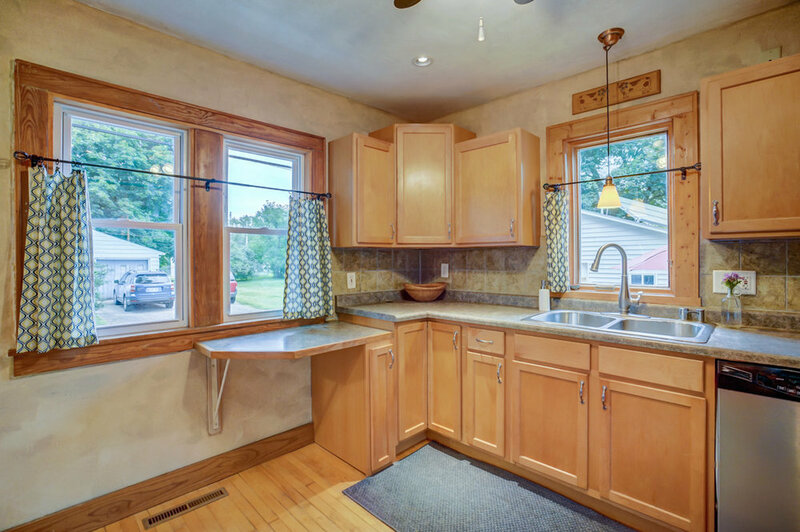 Located next to bike path, near Pinney library, Lake Monona, Olbrich, Atwood, & walkable to restaurants & cafes. Delightful Dutch colonial situated on a corner lot next to the neighborhood bike path. 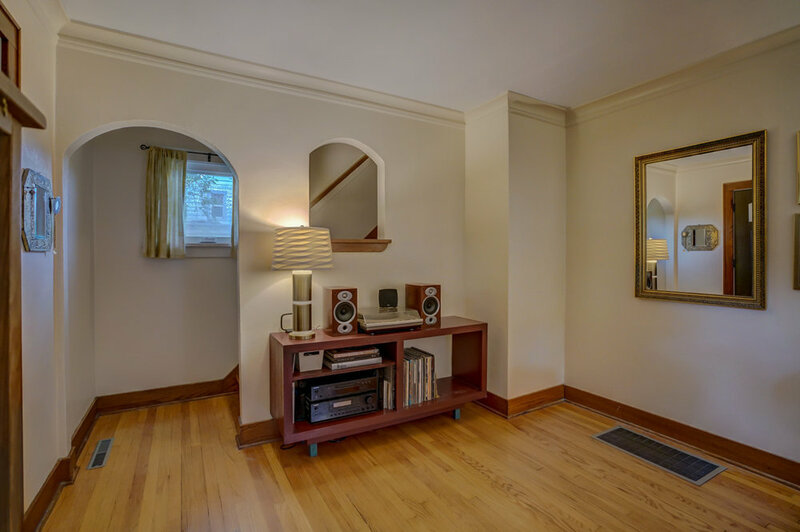 You’re sure to love the original 1930’s charm and character: arched doorways and openings, wood floors, wide trim and base, recessed niches and crown moulding. 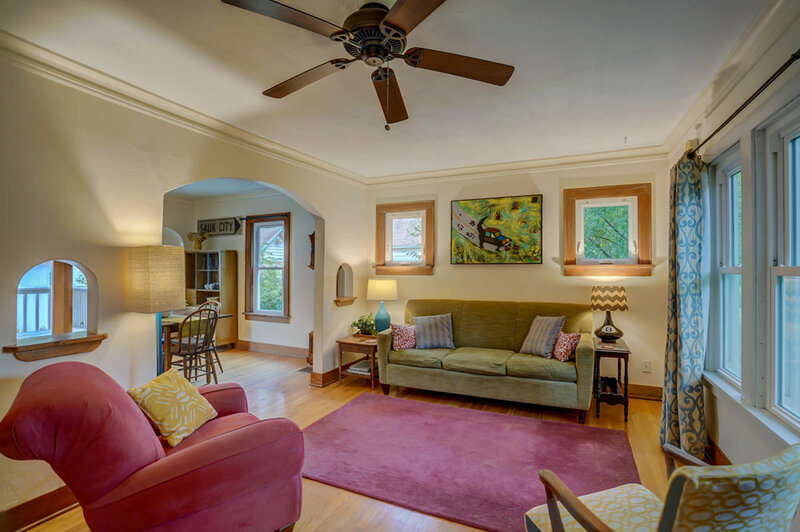 The bright and cheery living room is accentuated by an arched opening leading to the dining room. The dining room features recessed and exposed niches and a sliding patio door, allowing access to the large exterior deck. 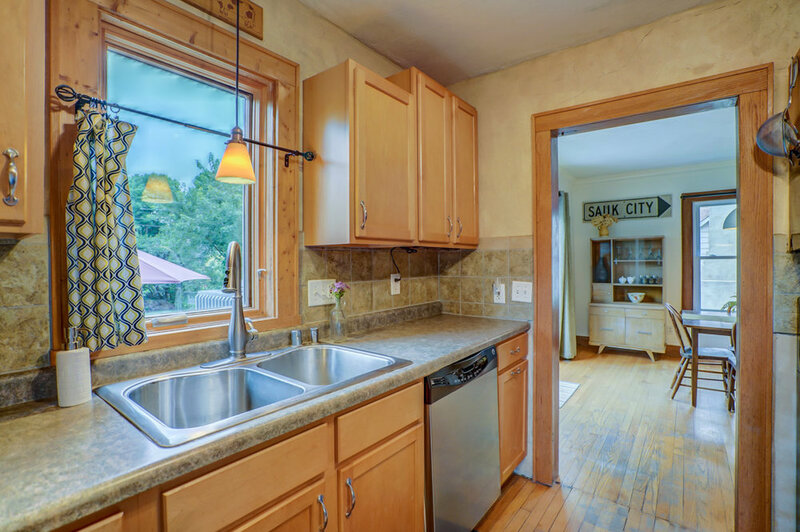 The kitchen has been updated to include a gas range, built-in microwave, stainless appliances, and maple cabinets. Both bedrooms upstairs are generous in size and the master (11’x16’) includes a walk-in closet. 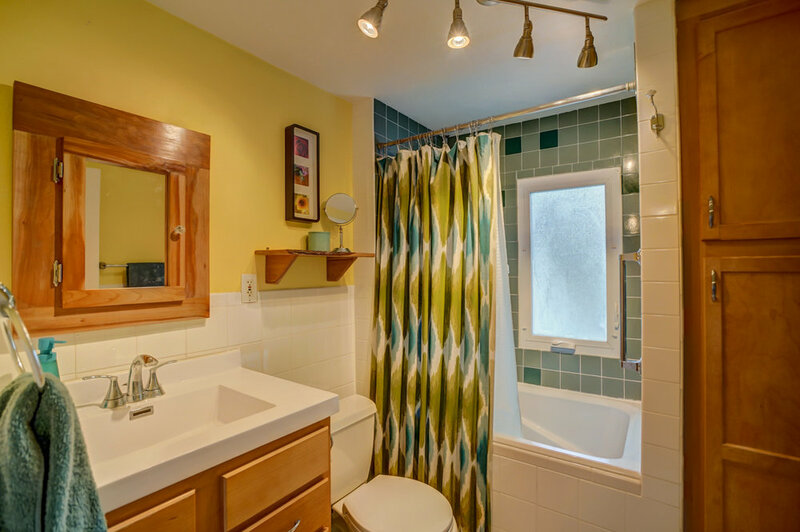 The basement, remodeled in 2013, includes an additional bedroom (it fits a full size bed) with egress window and full bath. Calling artisans of all nature, this is the home for you! The two car garage is perfect for car enthusiasts, metalsmiths, craftsmen or those who need studio/work space with it’s own furnace, air conditioning, 200 AMP outlet and work bench. There is ample space for an art studio or craft room in the home’s sun filled (2 skylights) loft…there is even a sink to wash off your paint brushes. The fenced in yard is an urban oasis with a country feel featuring a large deck, concrete patio, raised beds (currently residing are pumpkins and herbs), and a chicken coop. 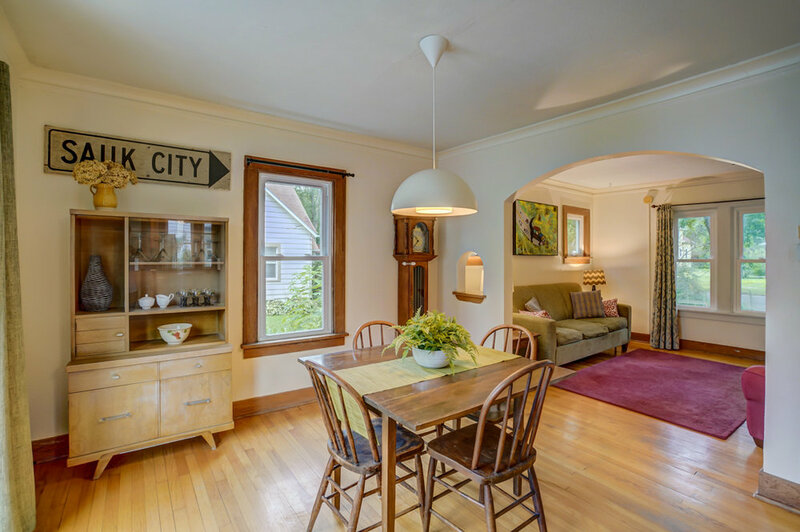 Location - It’s the perfect time to settle down in Madison’s east side. Frank Allis Elementary Frank Allis Elementary School is just blocks away, as is Lake Monona, and Lake Edge Park. If you hop on your bike you’ll be just 5 minutes from Pinney Library, a YMCA, the East Side Club and Tiki Bar, Java Cat, La Crema Cafe, Lake Edge Seafood Co, Fired Up Pottery, Olbrich Beach and Biergarten.